 An all-in-one DRM audio converter designed to remove DRM from Apple Music, Audible AA/AAX, iTunes songs and audiobooks while converting both DRM-ed and DRM-free audios to MP3, FLAC, WAV, AAC for all devices and players. *Tips: AudFree is a home edition for personal use only. Audio files are generally divided into two types, DRM-protected and non-DRM. The difference is that DRM-ed audio files always come with special formats that are compatible with authorized devices only, while unprotected audios can be played on almost all popular players. To help you listen to all kinds of audios more conveniently, AudFree DRM Audio Converter for Windows is specially developed to convert Apple Music, iTunes M4P songs, audiobooks and Audible AA/AAX as well as non-DRM audio files to MP3, FLAC, WAV, AAC, M4A so that you can play any audio track on any device easily. 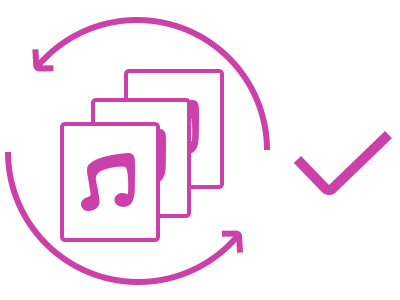 Even if you have subscribed Apple Music to access to over 45 million songs, you are not able to listen to Apple Music songs on most popular devices due to FairPlay DRM technology. In order to get full ownership of Apple Music streams, you can't miss this smart Apple Music converter which will bypass DRM from Apple Music and iTunes M4P songs so that you can access to iTunes and Apple Music forever even without subscription. 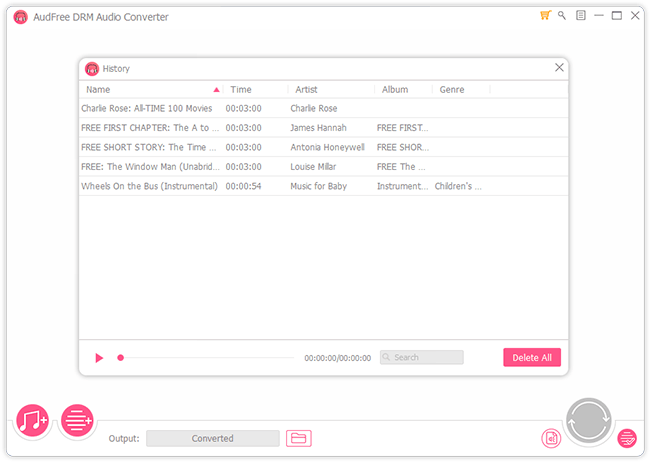 AudFree DRM Audio Converter for Windows is not only an Apple Music DRM removal tool, but also works as a DRM removal solution for audiobooks. With this smart DRM audiobook converter, you can completely remove DRM from Audible AA/AAX and iTunes M4A/M4B audiobooks at up to 30X faster speed with a few clicks only. 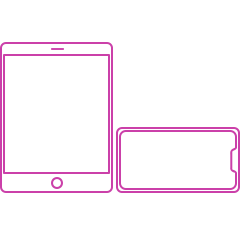 Once the DRM is deleted, you are able to freely play any audio book anywhere at anytime. 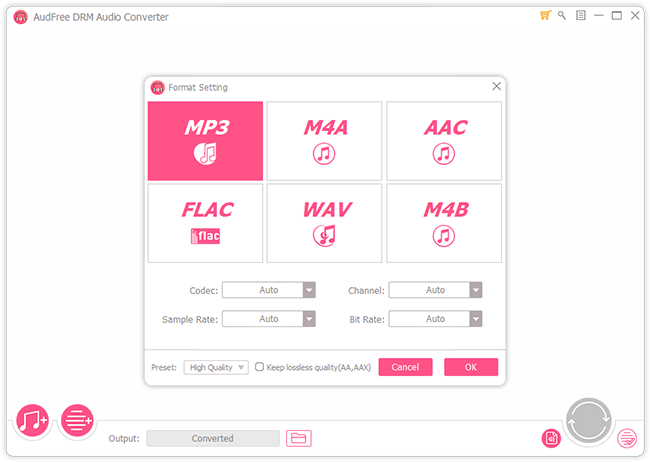 AudFree DRM Audio Converter allows you to personalize output audio quality by changing audio parameters, like codec, bit rate, sample rate, speed, audio channel, volume, etc. 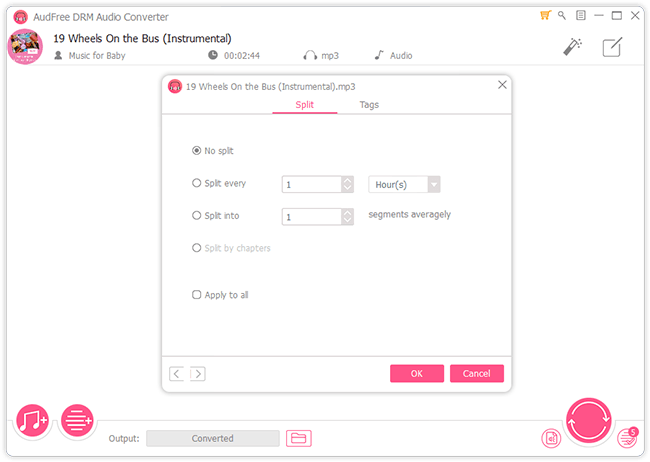 The top-leading DRM Audio Converter for Windows offers the output format as 100% lossless while you are removing DRM protection from Audible AA and AAX audiobooks. Under the help of AudFree Windows Audio Converter, the one-stop converter for both DRM-ed and non-DRM audios, you are able to freely export any audio track to all popular formats and mobile devices for offline listening, such as Apple iPod, iPhone, Apple Watch, Chromecast, Google Home, Amazon Echo, Sony Walkman, Zune, PSP, etc. 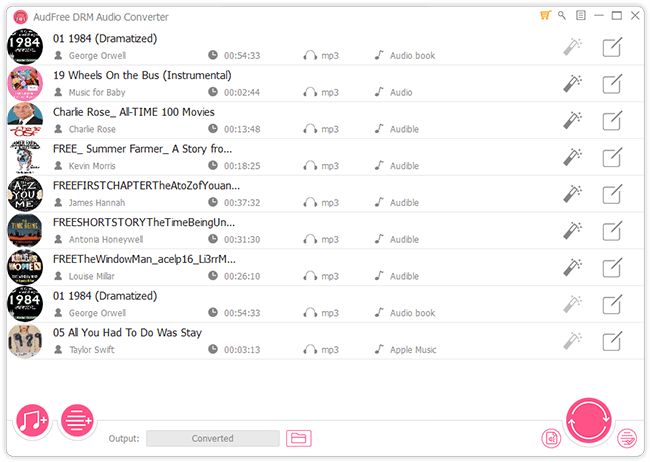 Keep and edit ID3 tags of output audios, including title, album, artist, genre, etc. 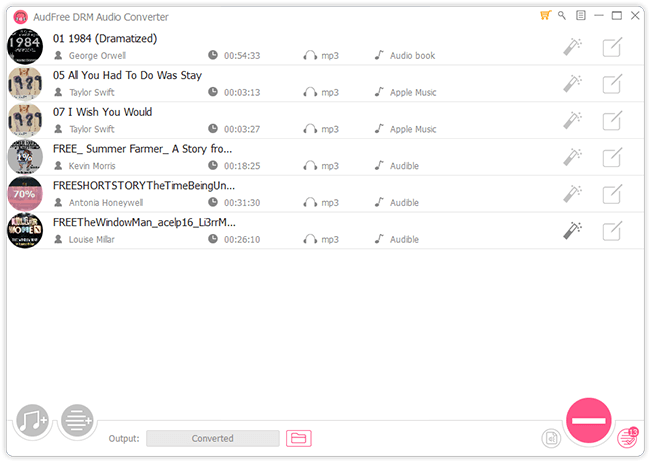 This is the user interface of AudFree DRM Audio Converter for Windows after adding the audio files.  You need to adjust the output format and parameters before conversion. You can also split the audio and edit ID3 tags as you like. This is the conversion window once you initiate the conversion. To locate the converted audio files, you should click 'history' folder. I didn't receive registration code? Do you offer free lifetime license? Home | About | Upgrade & Refund | Privacy | Term of Use | Sitemap Copyright © 2019 AudFree. All Rights Reserved.